Please leave your details with us, we will get in touch with you to take you through our membership process. The Embassy International Riding School Bangalore (EIRS), is India’s premier horse riding school, run in compliance with British Horse Society (BHS) standards. Their 240-acre campus is in Devanahalli, just 27km north of the city. 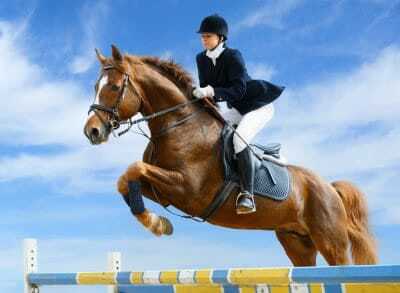 Get an exclusive 15% discount on pony and horse rides! At Sanchez Restaurante & Cantina, you discover the brilliance of Aztec cuisine, modern Mexican food, and the best of Tex Mex too! This lively restaurant that brings you a scrumptious slice of Mexican heritage and cuisine, with dishes that have never made it past the Mexican borders! Get a 10% discount and a complimentary dessert. 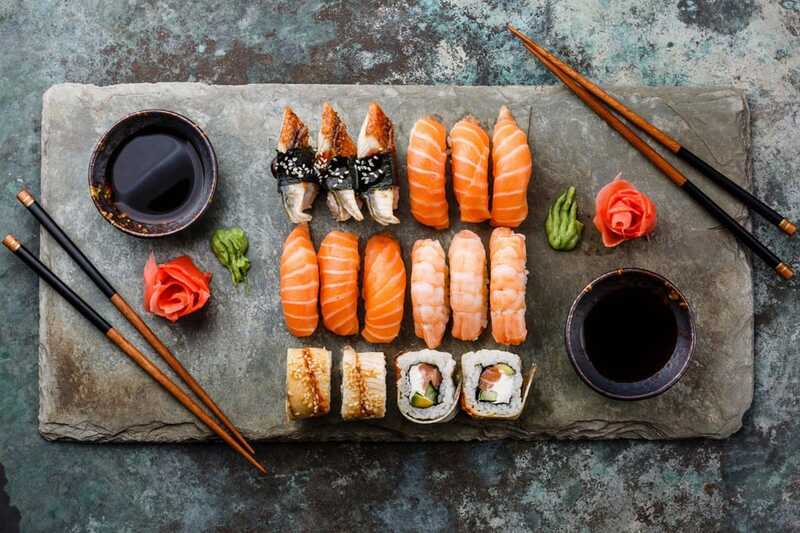 Sriracha is a contemporary Pan-Asian restaurant that takes you on a delightful journey of the Orient. Designed using the little culinary nuggets picked by our chefs while traversing the eight Asian countries. With Sriracha, we promise to get you the best experience on this side of the Silk Route! 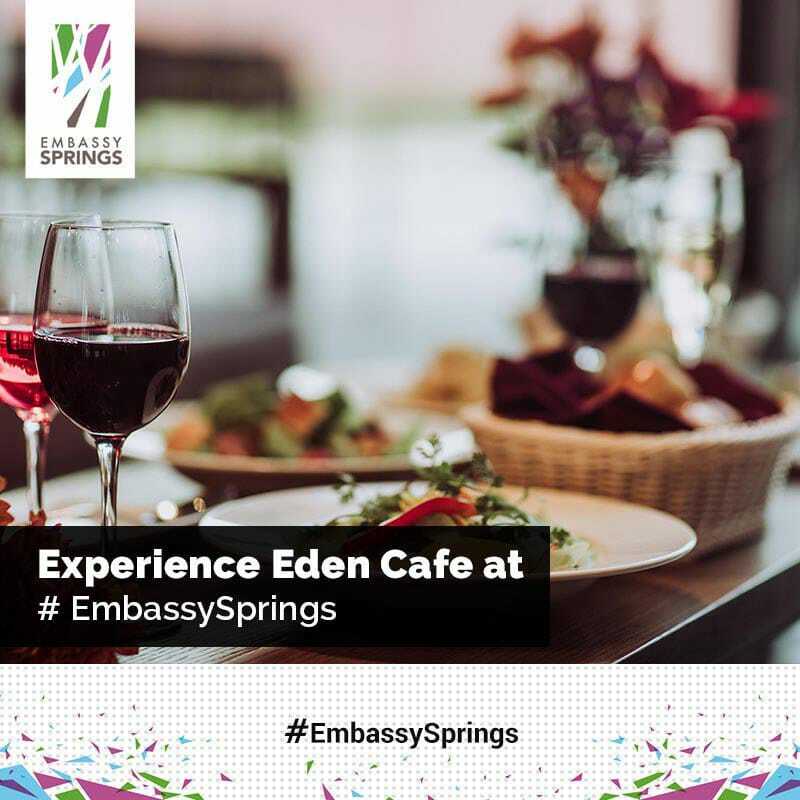 Experience the joy of fine food at Eden Café. The modern European resto-café has Chef Vikas Seth spinning out delicacies made from the freshest ingredients to conjure up a variety of Continental, Pan-Asian & Indian delicacies. 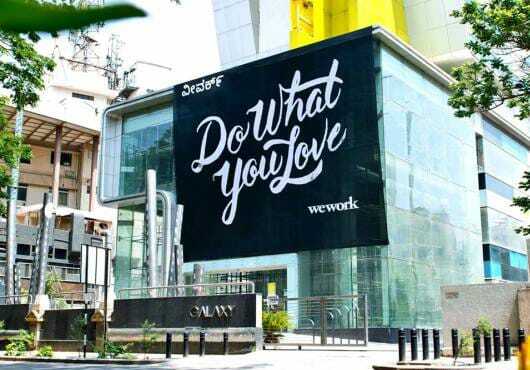 WeWork, the global network of workspaces where companies grow together, accommodates teams of any size can find refreshingly designed collaborative spaces, private offices, and meeting rooms that energize their employees and their guests. Rooted in the golden age of travel, Le Méridien remains a gathering place for people to delight in the discovery of destinations worldwide. Our Members get 20% discount on baked goods and confectionery, restaurant food, massages and the salon. Post 8 pm, get a 50% discount on available items. 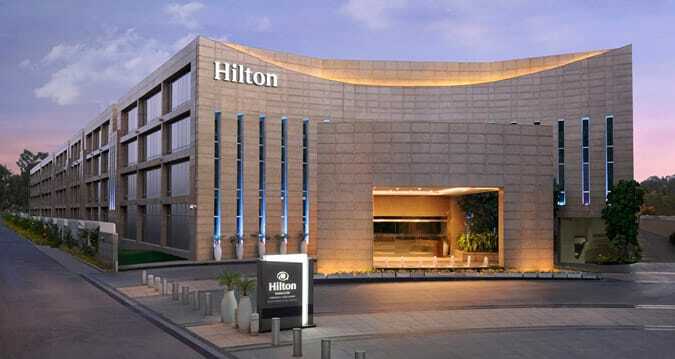 The Hilton, Bangalore, boasts some of the largest studios and suites in the city. Discover everything you need for a successful business trip or a relaxing vacation. Get 20% discount on best available rate on accommodations, over the weekends. Entrée is a premium food-delivery service founded by a team of restauranteurs who are at the cutting edge of reforming the industry of high-quality cuisine. Diners have the privilege of pre-ordering and customizing food and ordering from multiple restaurants in one go, with Entrée. 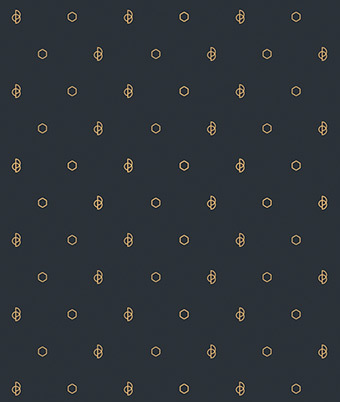 Receive free delivery by using a special code.